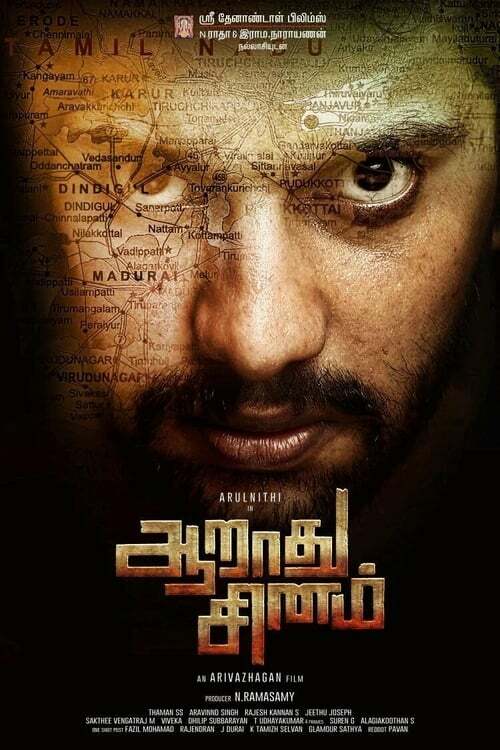 Aarathu Sinam is directed by Arivazhagan, starring Arulnithi. The film which is a remake of the Malayalam hit Memories starring Prithviraj is titled Aarathu Sinam in Tamil. The film is about an ex-cop who haunted by his past memories has quit the police job, but again urged by situations to take up the task to settle scores with a serial killer.